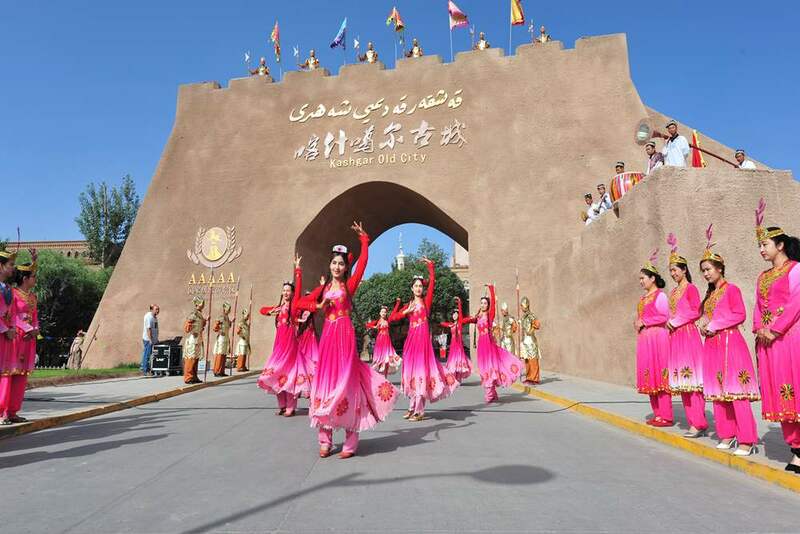 Kashgar City in northwest China's Xinjiang Uygur Autonomous Region was once a prosperous trading hub on the ancient Silk Road that linked China, the Middle East and Europe. 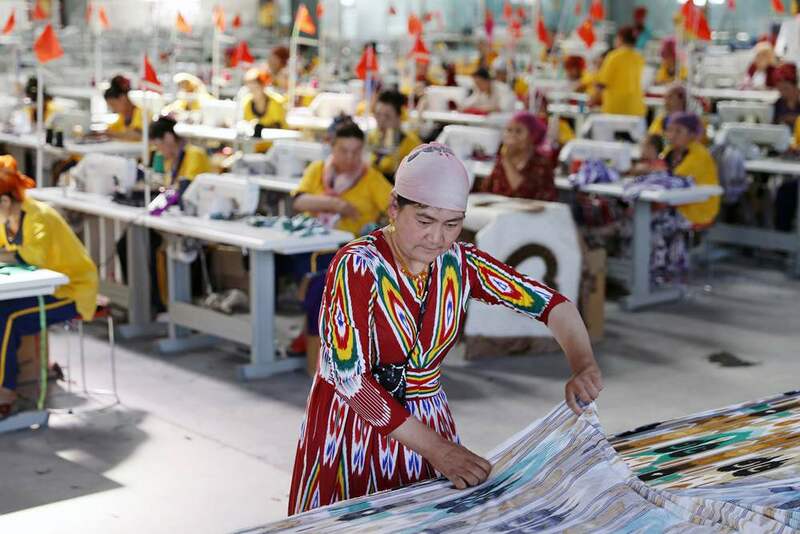 But today, the entire Kashgar Prefecture, including the city, is one of the least developed localities in Xinjiang. 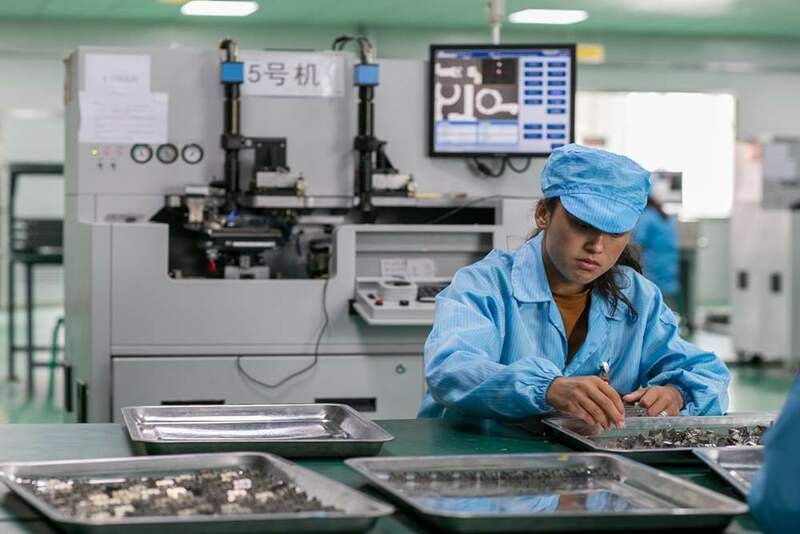 In 2010, the Central Government launched a renewed pairing assistance program partnering Kashgar City with Shenzhen in south China's Guangdong Province. 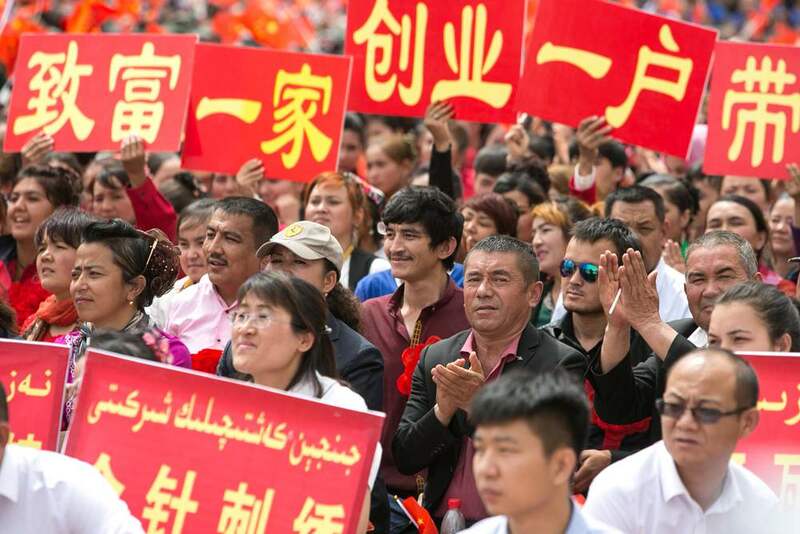 Since then, with Shenzhen's support, Kashgar City's GDP has grown at an average annual rate of 13.19 percent. The Shenzhen Industrial Park in Kashgar City is a signature project of the partnership. By the end of 2016, the park had housed 58 enterprises with a combined investment of 4.2 billion yuan ($623 million), creating 7,800 jobs for local residents. 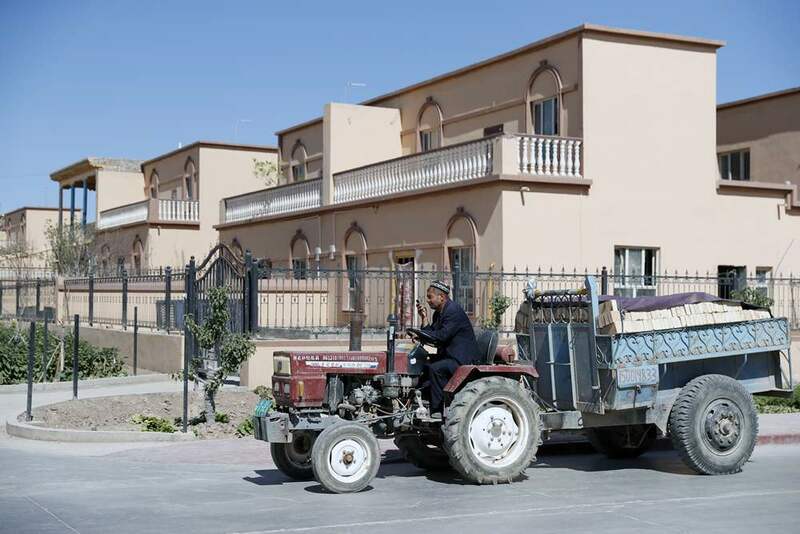 By 2020, Shenzhen plans to invest 3.98 billion yuan ($590 million) in assistance projects in Kashgar City. In 2017 alone, more than 722 million yuan ($107 million) will go into 39 projects, according to a bilateral plan.